Toyota’s new generation 4Runnr is not on the horizon at the moment. The Japanese car manufacturer will postpone the arrival of the off-road SUV for a couple more years. 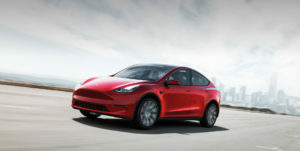 This isn’t good for them because the biggest rivals are already working on the new –gen models. The greatest Wrangler is almost ready, while Ford plans to bring back the Bronco in the coming years. This means that Toyota needs to redesign the amazing Runner pretty soon. 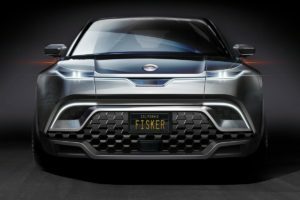 Still, before that, the carmaker will try to keep thing busy with the new trim levels. 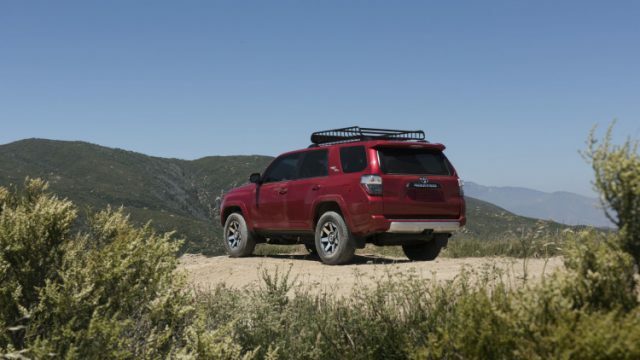 Yes, now you can order the 2017 Toyota 4Runner TRD Off-Road and TRD Off-Road premium. The trims are new, but they are not some topping models. 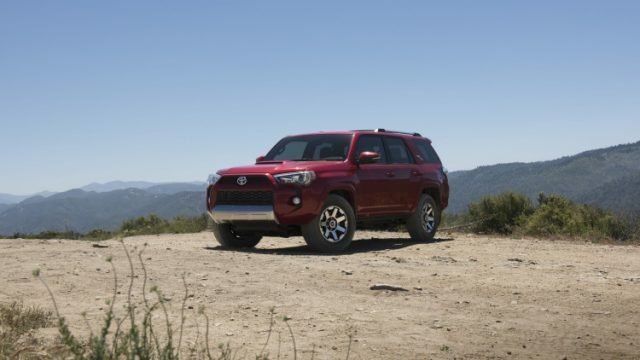 Instead, both the 2017 Toyota 4Runner TRD Off-Road and TRD Off-Road premium are mid-range levels, which are slotted below the Pro Package and more for trail use. The most impressive piece of the equipment is the amazing Multi-Terrain Select. The system allows the driver to help itself by choosing the proper mode. It will be able to adjust electronic-locking rear differential, transfer case, and wheel slip. Of course, they haven’t forgotten to offer the helpful Crawl Control program as well. The system keeps the speed constant on critic situations, so the SUV skips the obstacles with ease. Toyota’s Kinetic Dynamic Suspension System isn’t standard, but optional. The 2017 4Runder Off-Road will get a unique accent as well. 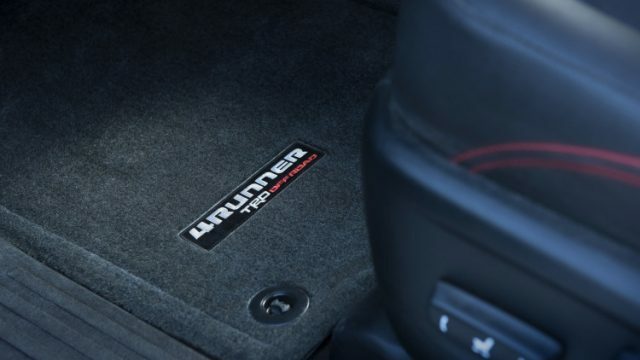 There are black alloys and badges on C-pillar, while the interior sports red stitched TRD badges and special floor mats. Toyota hasn’t announced the price of the new trim levels, yet we expect that the base Off-Road model could cost around $38K.